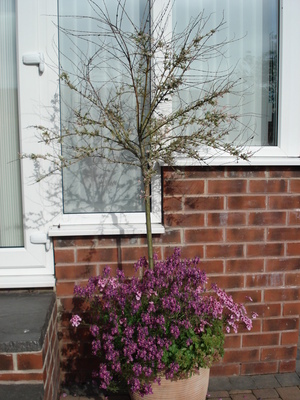 Hi KEN , OR ANY ONE, I have put a photo of the ill tree Salix integra 'Hakuro-nishiki' for you to see. Big diference to last years trees, any idea to whats up with it. Do i have to get the first aid out, Or ring the undertakers.